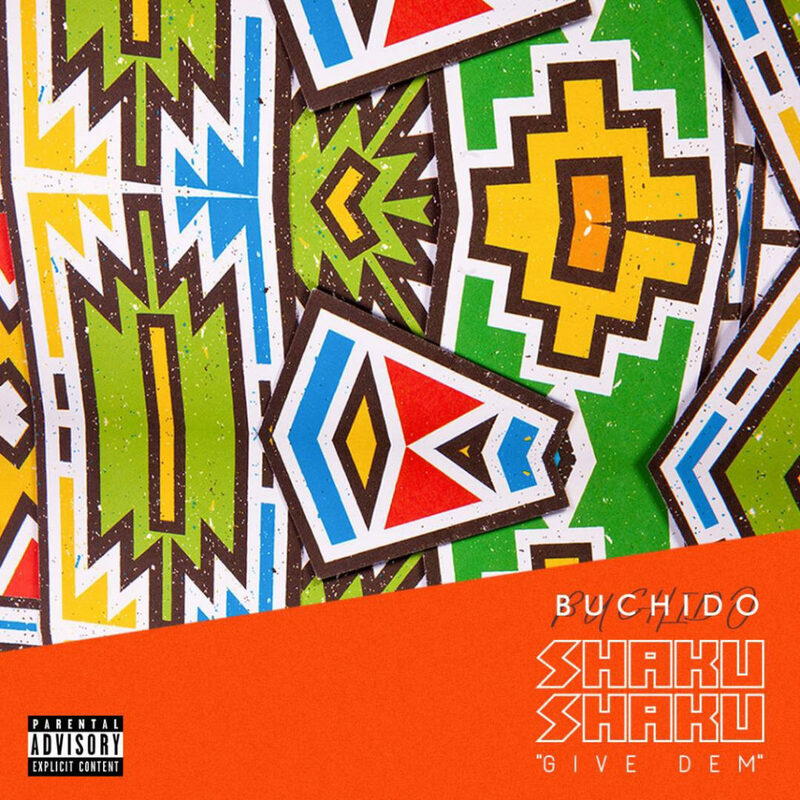 Buchido – Shaku Shaku. 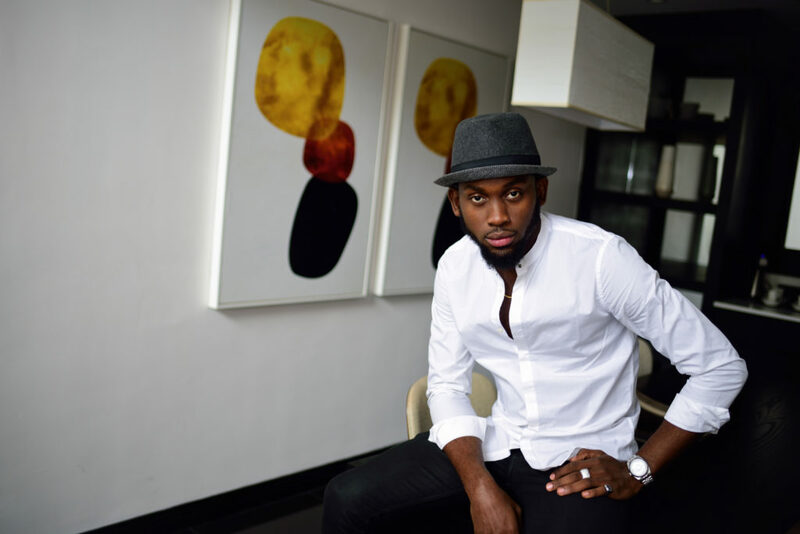 Master of his own self defined music artistry with a focus on afro-hip hop, afro-RnB and afro-pop, Onyebuchi Njoku popularly known as Buchido is a man born of good music with an edge in impeccable beats, melodies, and lyricals flows. After releasing his pre-official teaser song ‘SumJusAppenRighNow’ inspired by the snapchat and instagram comedic sensation ‘Lasisi Elenu’, Buchido is back to impress again – contributing uniquely to the Shaku Shaku wave – with his official debut single, ‘Shaku Shaku (Give Dem)’. Buchido was born on August 27th 1992, he attended the University of Lagos, Nigeria where he studied and graduated with a B.Sc in Geography and Regional Planning in 2014. Having produced his first song in 2008, Buchido is currently running his businesses and establishing his music career on a large platform. With musical influences by Joe, Kenny G, Mase and Trey Songz, Buchido’s fans should expect a variety of good music, visuals of the finest quality and a lot more from his economy of talent. Follow Buchido on Facebook, Instagram and Twitter.